Instagram is one of the most popular social networks in use today. The official mobile apps for iOS and Android devices allow users to capture or upload photos and videos plus interact with all their followers and users they follow themselves. Instagram is primarily meant to be used from a mobile device via the official Instagram app, but it can be accessed and used from web browsers as well. So if you want to check out Instagram online from a laptop, desktop computer or even the web browser on your mobile device, here's how to do it. You can visit Instagram.com in any web browser and log in to your account or create a new account if you don't already have one. Once you've logged in, you'll be taken straight to your news feed tab that has a similar layout to what you'll see on the mobile app. As you scroll down through the posts that are shown to you in your news feed, you can interact with them almost exactly the same way as you can on the app. Just look for the heart button, the comment field or the bookmark button at the bottom of every post to like it, leave it a comment or save it to your bookmarked posts. You can also click the three dots in the bottom right corner to embed the post into a web page or report it as inappropriate content. At the top of the screen, you'll see three icons — one of which should look like a little compass. You can click this to see a simpler version of the Explore tab in the app, featuring suggested users to follow and a few thumbnails of their most recent posts. Clicking the heart button at the top of the screen will trigger a small window to open below it, showing a summary of all your most recent interactions. You can scroll down this little window to see them all. You can click the user icon at the top of the screen to view the web version of your Instagram profile, which closely resembles the one you see in the app. You'll see your profile photo along with your bio and additional details plus a grid of your most recent posts below. There's also an Edit Profile button beside your username. Click this to edit your profile information and other account details like your password, authorized apps, comments, email and SMS settings. You can click any photo on your profile to view it in full size. It’s displayed the same way individual post pages have always been displayed online, but with the interactions appearing to the right of the post rather than below it. Just change “username” to whatever yours is. Now that we have web profiles and as long as your profile is public, anyone on the web can access your profile and see all of your photos. If you don’t want strangers looking at your photos, you need to set your profile to private. When your profile is set to private, only users you approve to follow you will be able to see your photos within the mobile app and on your web profile — as long as they are signed in to the accounts you've approved to follow you. You can do a lot with Instagram from a regular web browser — except actually post new content. There's currently no option to upload, edit and post photos or videos to your account from the web, so if you want to do that, you'll need to download the Instagram app on a compatible mobile device. You also can't connect with Facebook friends, see posts you've linked, set up two-factor authentication, manage your blocked users, make your profile private/public, switch to a business profile, clear your search history and do a few other things that you can only do through the app. (You can, however, temporarily disable or permanently delete your Instagram account via the web and not through the app). 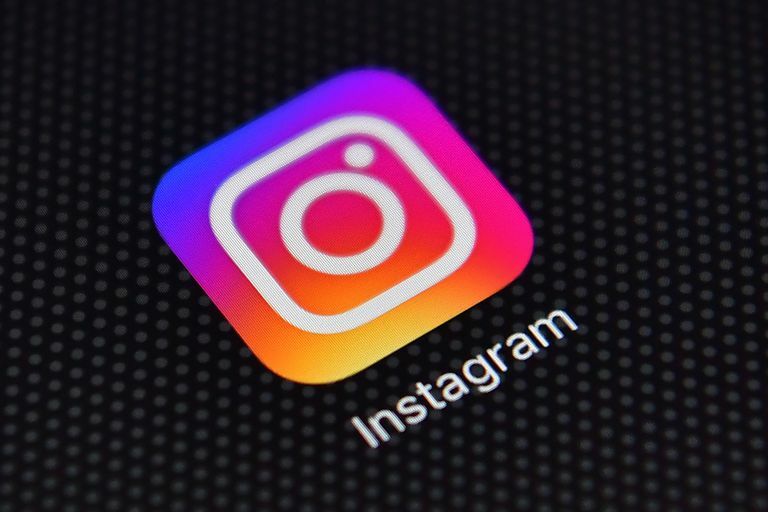 Despite some of the limitations of using Instagram via the web, it's still great to know that you can browse your feed easily, discover new content, configure your user settings, and interact with other users just like you were doing it from the app. This may be a seriously helpful option when small screens and touch keyboards start to feel like more of a hassle than a help.